One of the oldest forms of tattooing originates in Polynesian cultures. A spiritual art form practiced on islands like New Zealand, Hawaii and Samoa, tattoos were used to tell the story of a person’s life with geometric symbols and patterns that had specific meanings. Black ink was applied in thick, dark patterns that often covered large portions of the body, and the process itself of getting tattooed was a sacred and spiritual undertaking – as well as painful. Many Polynesians today honour their culture by getting tattoos in the traditional designs of their ancestors, and sometimes even with the traditional tools. The Polynesian style has also become popular in Western cultures – often called “tribal” – though these modern interpretations are usually applied with a tattoo gun. Japanese tattoos, called irezumi, are one of the most popular styles in tattoo art, but were you aware that every image used in Japanese tattoos has a meaning and purpose? The deep meaning of these tattoos have added a depth to the art that has helped them persist for centuries and increased their appeal to so many outside of Japanese culture. The artwork is always large in scale (often covering the entire arm, back or whole body) and rich in colourful detail. There are rigid rules that traditional Japanese tattoo artists must follow, such as tattooing depictions of Buddha above the waist only (below would be disrespectful) and pairing certain animals with certain flowers. Traditionally, Irezumi began as a means of conveying societal status as well as serving as spiritual symbols that were often used as a sort of charm for protection as well as symbolizing devotion, not unlike modern religious tattoos. Sometimes called “old school”, this style of tattoo art is the oldest and most well-known Western form. It follows a strict set of design rules that make it easy to spot, such as a limited but bold colour palette, thick black outlines, immaculate precision and two-dimensional, crisp images. 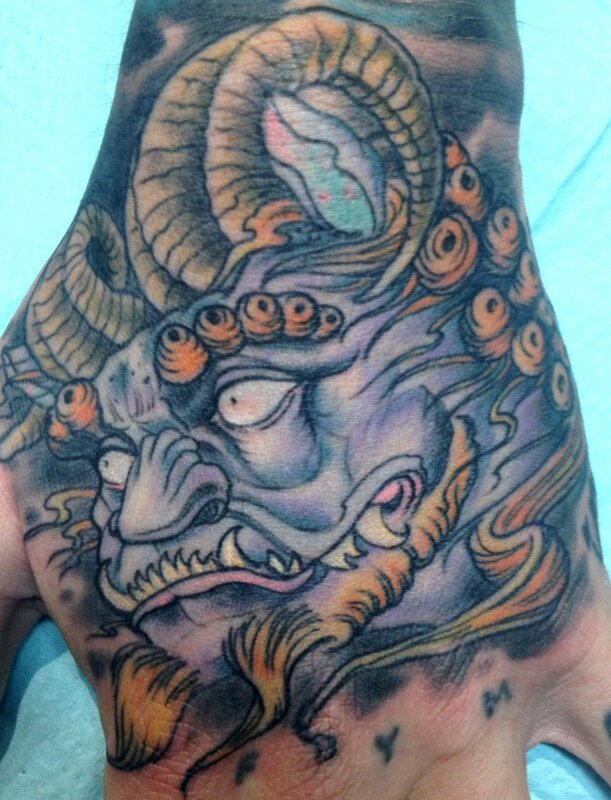 Neo Traditional tattoos are a modern take on the original old-school style. 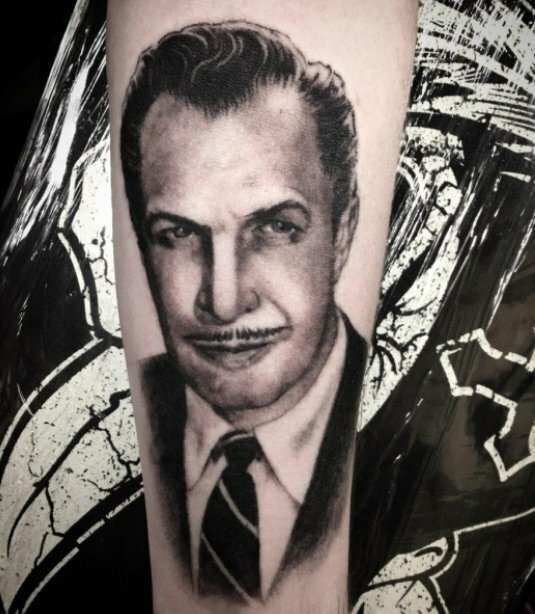 Considering that the latter became popular around the 1950s onward, it seems only natural that modern artists, armed with new tattooing techniques and fresh perspectives, would put their own spin on the genre. Neo traditional artwork stays true in many ways to its predecessor, featuring bold black lines and the classic colour palette. However, designs also often feature three-dimensional images, white ink and sometimes a departure from the traditional subject matter. If old school is the regal grandfather of tattoos, then new school is the rebellious wild teenager. Depending on who you ask, this modern tattooing style started up in the 1970s, ‘80s and/or ‘90s. Though heavy outlining is borrowed from the older traditional tattooing, new school constitutes a huge departure from its roots. 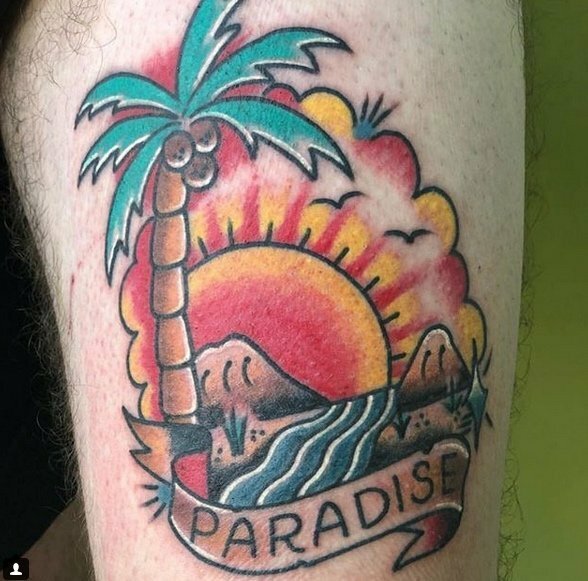 New-school tattooers employ vibrant, in-your-face colours and are not limited to the themes of traditional genres; subjects are often drawn in a cartoon or graffiti style, with exaggerated proportions and playful design. 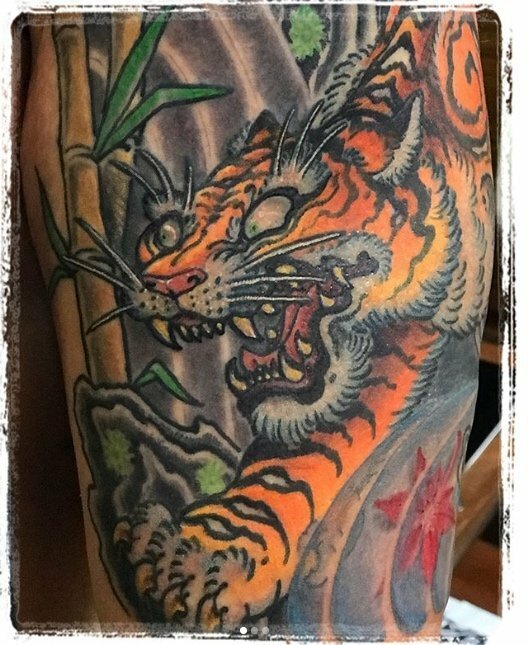 This style also saw tattoo artists become more open to sharing their techniques with one another to promote progression in the art form. Some tattoo artists specialise in making their work jump to life on the skin, creating tattoos with photographic detail and astonishing technique. Realistic tattoos are meant to look as convincing as possible, often featuring natural landscapes, animals or portraits. Unlike the new-school style, realism focuses primarily on transferring a real image onto the skin as accurately as possible, and is less concerned with novelty in the design. The most difficult form of realism in tattooing is probably portraiture, because it requires the artist to capture both the likeness and character of a real person. Realistic tattoos can be created using colour, or in black and grey form. Like the name implies, dotwork tattoos are images composed entirely of single dots. As you may expect, this process can take a long time to complete. Artists typically use black and gray, as well. But, this doesn’t mean that color isn’t an option. Dark blue is used fairly often, but brighter colors are less common. Throughout history, dotwork tattoos have traditionally been used for religious or cultural artwork. This is especially true in Asian and European countries. Only the most patient and disciplined of artists can pull off this tattooing technique. Dotwork tattoos are created using individual tiny dots that form a (literally) painfully delicate and detailed design. Many tattooers who specialise in this style use the poke-and-stick method, which means using just one needle to apply the ink rather than a traditional tattoo gun. Dotwork can often be found in geometric tattoos as well as spiritual or religious pieces, and usually only consist of black or grey ink. If you have the patience and stamina to sit through it, a dotwork tattoo is a beautiful form of skin art. Though geometric symmetry has been present in many cultural forms of tattooing for a long time, the modern geometric style as it is worn today is becoming more and more popular. Some artists and their clients see the intricate patterns and perfect lines as a spiritual form of tattooing connected to patterns found in nature. Others just love the simplicity that geometric shapes bring to a design. Geometric tattoos are often done in uniform black ink, though some artists like to use a simple, bold colour palette as well. Clean lines and faultless design are crucial to creating this inking style. Like watercolour, sketch tattoos mimic another art form done traditionally on paper. These designs look as if they’ve been roughly sketched onto the skin, giving the finished product a rough but often beautiful look, much like illustrations on a page. The style is a departure from the rules of the old-school style, promoting more creativity and nuance. Sketch tattoos often have watercolour incorporated into their designs to achieve the drawn-on, free-hand look. Biomechanical tattoos are an offspring of bio-mechanical art, a modern form of art, which depicts the human anatomy in the form of mechanical parts. For instance, the bones and joints in the body are represented in the form of machinery parts such as gears and pistons. When Ridley Scott’s sci-fi thriller Alien hit cinemas in 1979, people were fascinated with the terrifying creatures and the fantasy world they inhabited. In fact, the design of the alien characters was so groundbreaking that it inspired a new form of tattoo art called biomechanical, in which artists create images that mix realistic human or animal anatomy with the inner workings of machines. Tattoos in this style transform the wearer’s body into a cross between technology and nature, imagining an arm or a hip to be a fusion of metal pistons and gears with muscles and tendons. It’s a perfect marriage between realism and fantasy. 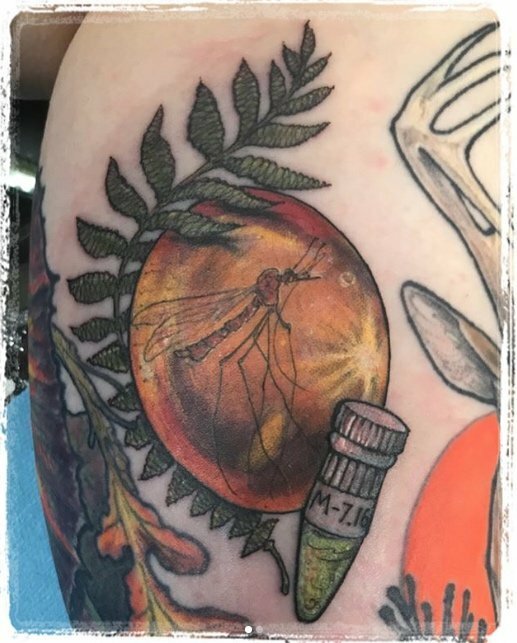 Watercolor tattoos thus stand out against most other tattoo styles, which tend to boast strong, dark lines. As tattooing has moved into the age of modern technology, it has become easier for new trends in the artform to catch on and become popular. One of the most aesthetically pleasing new styles that’s currently booming in the industry is watercolour. Attractive as they are, though, they have also received some criticism: some claim they cannot hold up as well as other tattoos over time, others that the term is far too often used by tattooists inexperienced in the style. that looks more like a painting that they created with a brush than a tattoo done with a needle. Watercolour tattoos feature beautiful, smoothly blended colours free from the constraints of black outlining that flow on the body. However, it’s important that the design still has touches of a black ink base in order for the tattoo to continue looking good over time. Since the style has only been around for about 5 to 10 years, it will be interesting to see how it continues to develop. Whatever the case, you should learn more about watercolor tattooing before you make up your own mind about getting or not getting one. It might be a bit hard to explain what Trash Polka is, but when you see a tattoo in this new style, it’s immediately recognisable. Trash Polka is a style of tattoo art that began at Buena Vista Tattoo Club in Würzburg, Germany by Simone Plaff and Volko Merschky. The style resembles fine art collages in that in combines realistic images with smears, smudges, and kinetic designs that generate a discordant, chaotic look to the piece. Using primarily large, bold blocks of red and black ink, Trash Polka mixes design elements that vary from surreal and abstract to geometric and traditional. German artists Volko Merschky and Simone Pfaff are credited with developing the style in 2014, and it has been catching on in Europe and the US ever since.